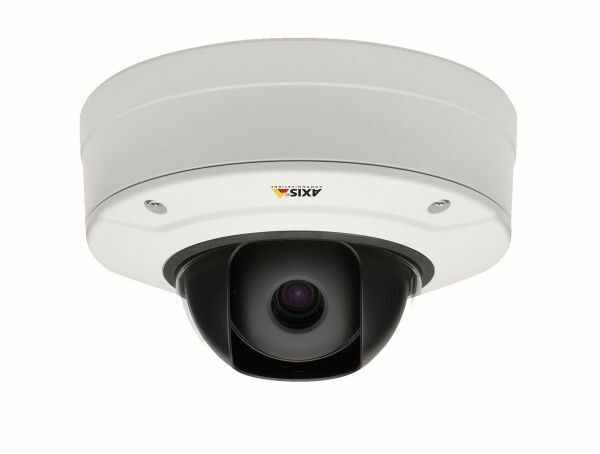 "Day/night fixed dome with support for WDR – Forensic Capture in an IK10+ vandal-resistant outdoor casing. Varifocal 3-9 mm P-Iris lens with remote zoom and focus for installation or monitoring. Multiple, individually configurable H.264 and Motion JPEG streams; full HDTV 1080p/2MP resolution at up to 60 fps. Electronic image stabilization. 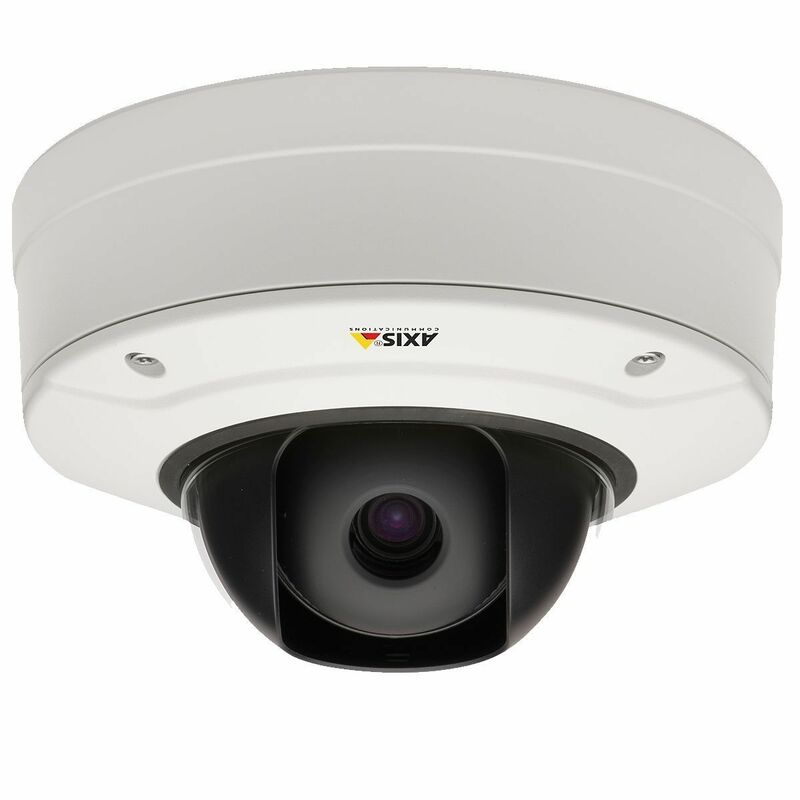 Video motion detection, shock detection and active tampering alarm. Two-way audio and audio detection. I/O for alarm/event handling. Memory card slot for optional local video storage. Operation in wide temperature range powered by standard Power over Ethernet. Midspan not included. Includes mounting bracket for wall/ceiling or junction boxes and weather shield against sun, rain or snow."